AC-CSCMODX6 Yamaha MODX6 soft padded case specialy designed for exact fit, great protection and easy transportation of the MODX6 synthesizer. 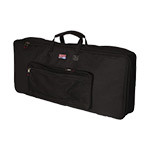 AC-GKB76 Gator GKB76 keyboard gig bag is a heavy duty padded bag for transporting your valued keyboard and musical equipment. Dimensions of 51.5in x 18in x 6.25in make it an Ideal case for product such a Yamaha Genos and Korg Pa4x 76. 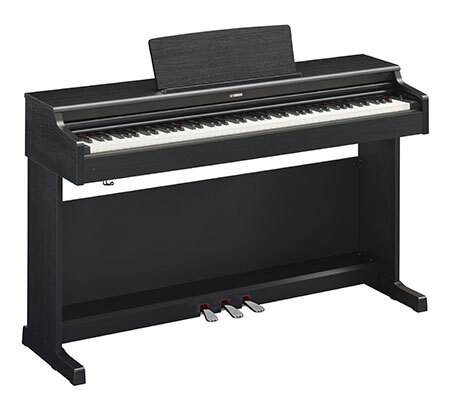 AC-CSCCP73 The Yamaha CP73 stage piano case is protective, plush and comes with wheels to easily move your instrument around. AC-CSCCP88 The CP88 Stage piano case with wheels is a premium quality plush soft case, lightweight and highly protective. Perfect fit for the CP88 piano. AC-GK61PETSA High quality, almost indestructable 61 note keyboard hardcase. 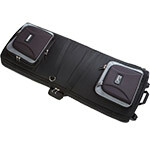 Transport your keyboard in style and safty with the Gator TSA 61 note hardcase. AC-K10-097 This smart looking padded gigbag from Stagg is a great fit for small, lower-end electronic keyboards, such as the Yamaha PSRE323. 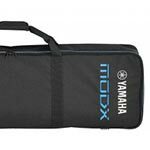 AC-CSCMODX8 High quality official Yamaha MODX8 padded bag with wheels. Offers great protection, easy transportation with the inclusive wheels, high quality zips and printed with the MODX logo. 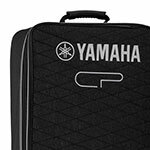 AC-SSCCGENOS The Yamaha SCC Genos deluxe carry case is built to protect your Genos keyboard in the best possible way. 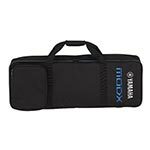 Case consists of deluxe padding, soft music rest holder, internal anti-scratch zip protection and wheels for easy transportation. 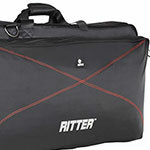 AC-RKP220 The RKP2-20 bag offers high density foam padding and high quality zips for durability and protection. 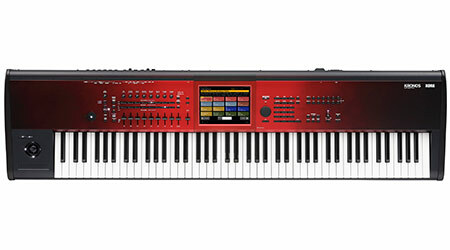 Dimensions of 980 * 430 * 170 make it an ideal case to fit most 61 note keyboards such as Korg PA4X, Yamaha S670 etc. AC-GK88Slim Lightweight and protective 88 note slim line keyboard case. EPS foam offers superb protection to your instrument whilst case comes complete with wheels and handles for carrying or pulling along. 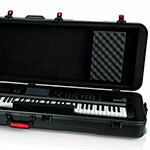 AC-GTSA-KEY88SL Lightweight, almost indestructable musical instrument hardcase for keyboards and pianos. Designed for slimmer 88 note instruments. Moveable internal padding fixes your instrument securly for incredible protection. 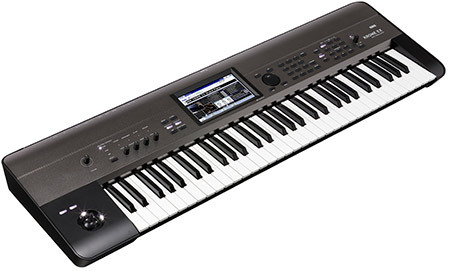 AC-CB-SV73 The Korg CB-SV73 is a dedicated case for the SV1-73 portable piano. The case has pockets specially for the SV1 Stand along with pedals and cables. 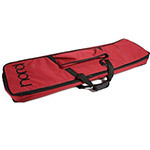 AC-NOR0019 Genuine Nord C1 organ padded bag. Red Nord exterior, black padded interior and pouch for accessoroies. 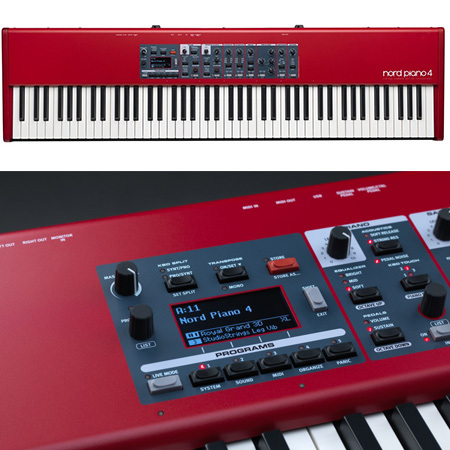 Protect your Nord C1 organ! 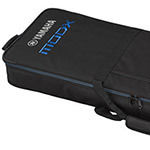 AC-CSCMODX7 Official padded softcase for the Yamaha MODX7 synthesizer with MODX print. Protective, perfect fitment, high quality zips and addditional carry pouch to protect your pride and joy. AC-NOR0017 This Nord keyboard case with wheels is designed semi-rigid to protect and fit the Nord Stage 88 and EX88 models. AC-K10150 This large padded nylon keyboard bag from Stagg will fit just about anything - such as the Yamaha Tyros 3 or the Roland RD700GX.